Wholesale Floors is sympathetic to the investment our customers make in their new floor finishes. We take concrete vapor emission very seriously, this is why we make it our goal to provide you with a flooring solution that will stand the test of time. 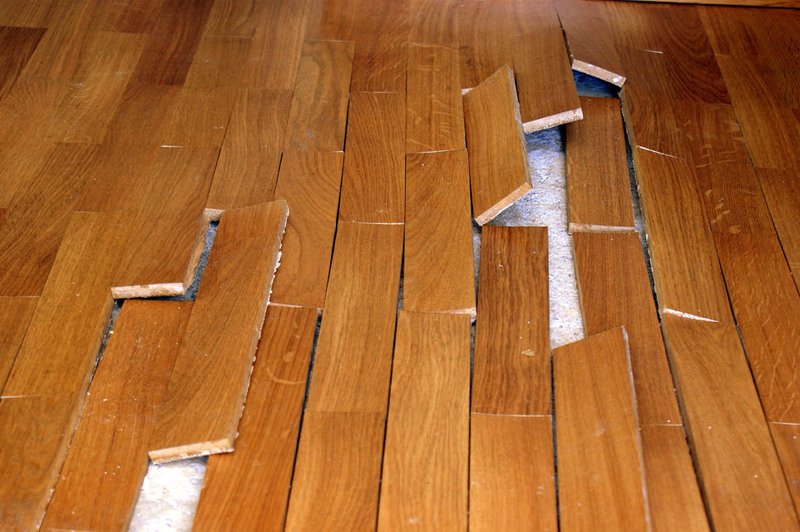 We understand that your new floor is only as good as the substrate it’s installed over and excessive moisture can cause premature failure. Our team can assess your substrate for moisture content and provide solutions that correct even the worst of conditions. Our Moisture Remediation solutions will protect your investment and ensure your new flooring will perform for years to come. Prevention is the KEY…… Our staff of qualified experts can access your specific jobsite conditions and provide the best solution for your specific situation.